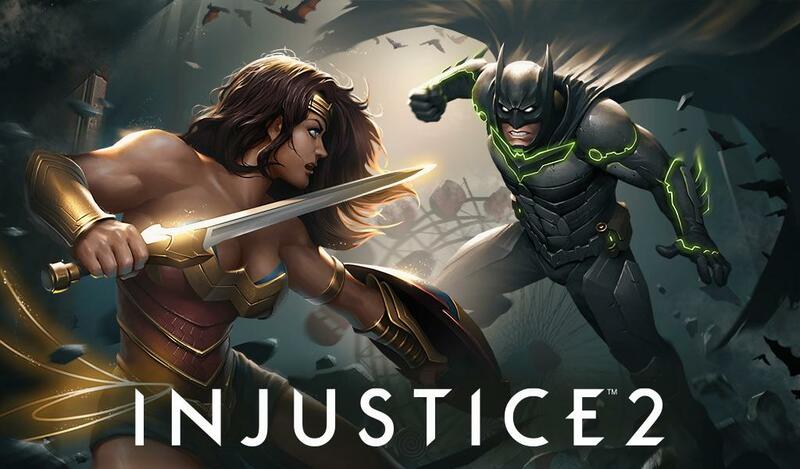 The original Injustice game from DC and Warner Bros. was a surprisingly big hit with more than 10 million downloads and 4.4 stars in the Play Store. Now, the sequel is available after a long pre-registration period. 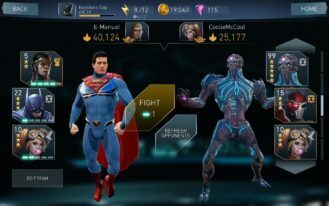 The basic mechanics of Injustice 2 will be familiar to players of the first game, but so too will the in-app purchases. 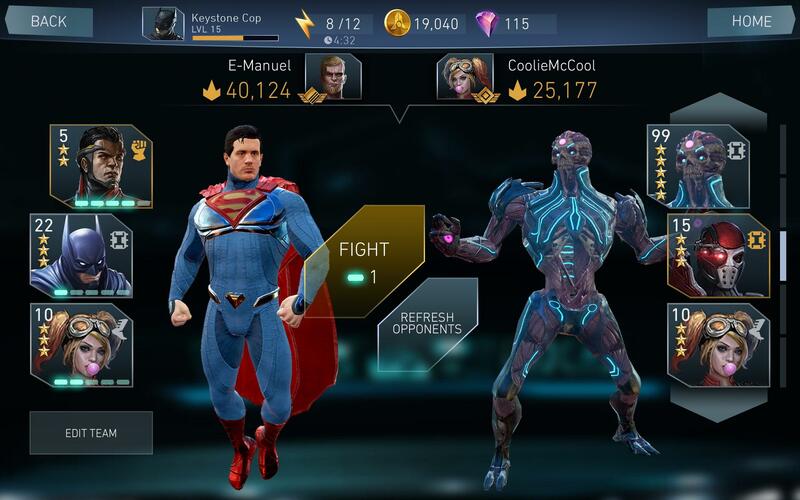 Injustice 2 is a simplified fighting game that relies upon swipes and taps to control all of your character's skills. 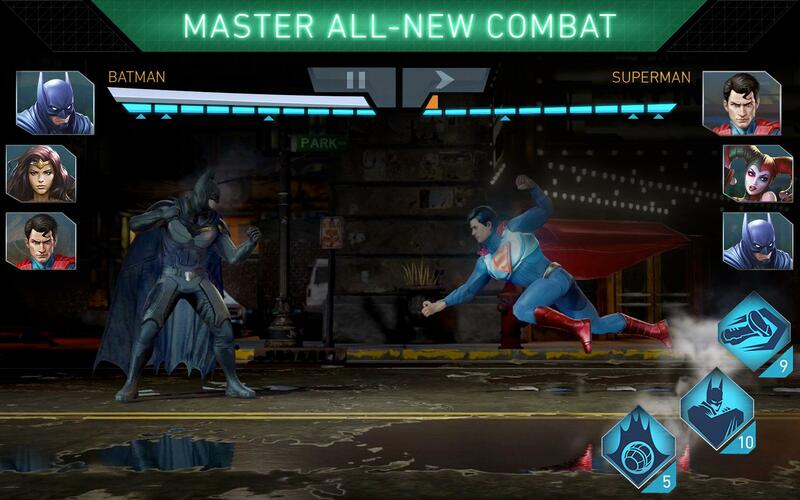 However, the developers say this game includes a few new gameplay mechanics like super moves and ranged attacks. Again, the graphics will be a draw. This is a pretty game, but note the gigantic 800-900MB download size. 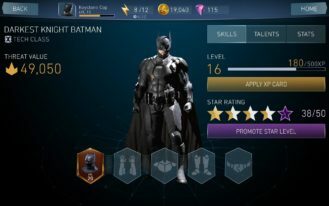 Over time, you'll discover more heroes and villains from the DC universe to add to your team; there are even different versions of the same characters. This is a formula we've seen repeatedly over the years, and players still seem to like it. 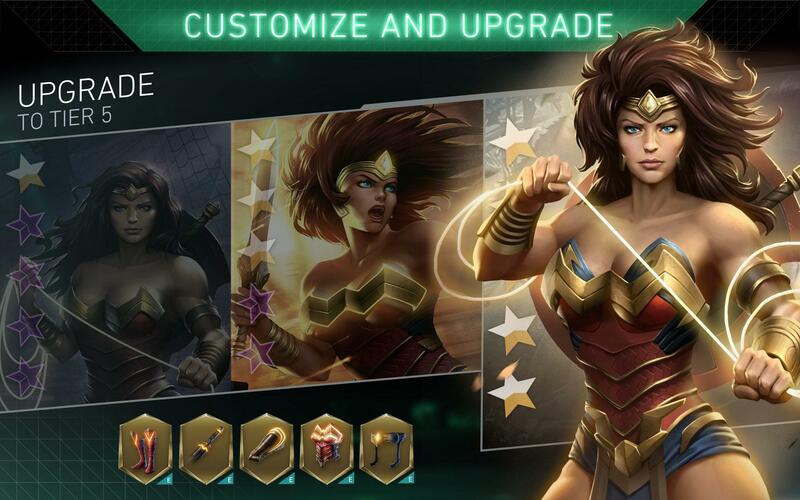 Hey, they even seem to put up with the in-app purchases in these games. 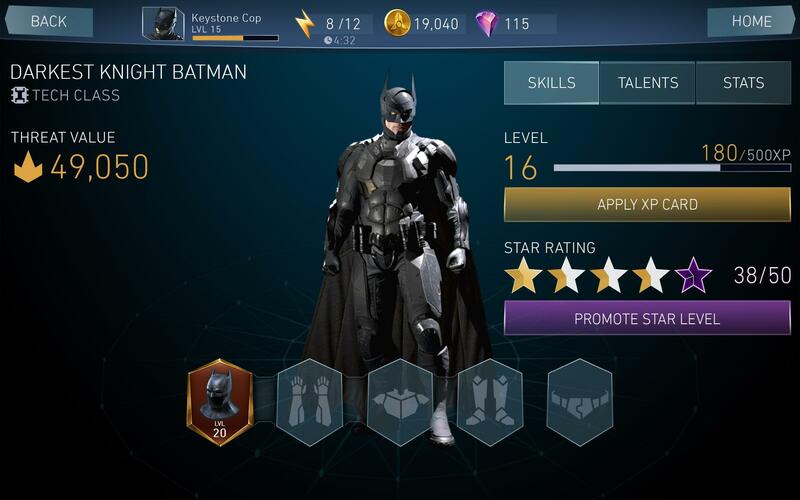 You will need to spend money to avoid tediously grinding through every battle. 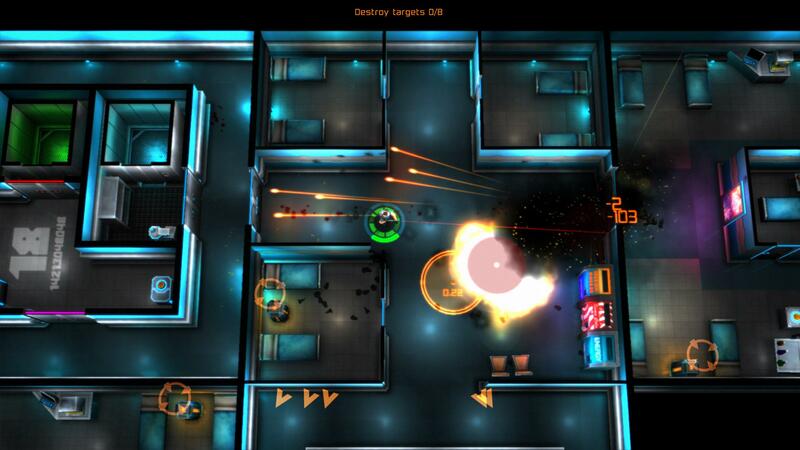 There's also an energy system that limits how much you can play without paying. What a time to be alive, right?